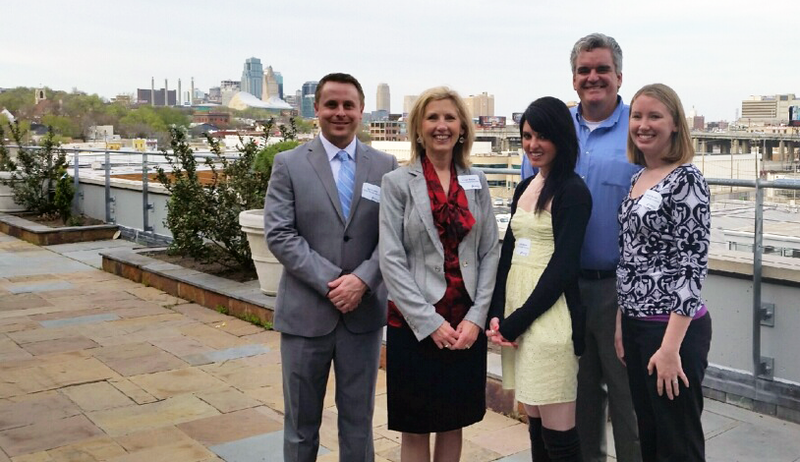 KC Chamber Names Top 10 Small Businesses – Event at Boulevard Brewing [PIC] « Home Rental Services, Inc. The Kansas City Chamber held an event at the Boulevard Brewing Company last night (Wednesday, 4/16) to announce their Top 10 Small Businesses of 2014. 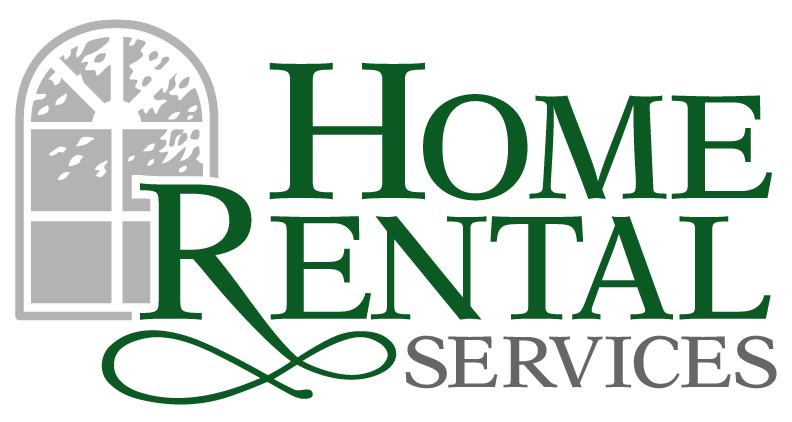 Home Rental Services was one of the companies in the running. We didn’t make it to the top 10, but we were honored to be included and had a great time at the celebration event. We loved the venue because the view of the downtown Kansas City skyline was spectacular. The picture to the right is our management team… from left to right: David, Kandy Carrie, Jason and Caitlin. The main event was inside, and the food and drink was really good. Three local restaurants catered in some of their best appetizers and small bites. Shrimp rolls, pork sandwiches, cheeses, Boulevard beer and so much more. And yes, we sampled a lot of them. Yum! We spent some time with Brad Oddo and his team at Basys Processing, sharing what each of our companies does. We also caught up with Dan Nilsen and Michelle McSpadden from Bishop-McCann. • Basys Processing Inc., a family owned and managed Lenexa company that provides credit and debit card processing services for financial institutions. • Bishop-McCann, a Kansas City brand agency that produces meetings, incentives and live events for corporations and major brands worldwide. • BNIM, a Kansas City design firm. • Harmon Construction Inc., an Olathe construction management, design-build and general contracting company. • Muller Bressler Brown, a Leawood digital advertising agency. • Netchemia, a Prairie Village company that provides cloud-based software solutions to educational organizations. • Retina Associates, an Overland Park company that diagnoses and treats severe eye disease. • Scarbrough International Ltd., a Kansas City global trade management and logistics company. • TK Architects Inc., a Kansas City architecture, engineering and interior design firm. • Trozzolo Communications Group Inc., a Kansas City marketing communications company.